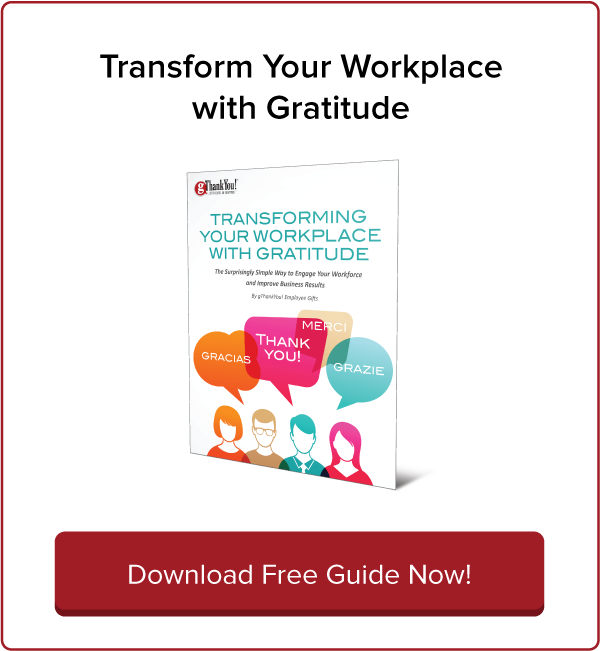 Wellness Incentives for Workplace Health & Fitness | gThankYou! May is Global Employee Health and Fitness Month, with Employee Health and Fitness Day celebrated the third Wednesday of the month — this year on May 17. All month, organizations across the country are raising awareness about the benefits of a healthy workplace. Healthy employees are better employees. A study of more than 20,000 employees at three large, geographically dispersed U.S. companies found that employees who exercised more and ate more fruits and vegetables had better performance and much lower absenteeism than their less health-conscious coworkers. 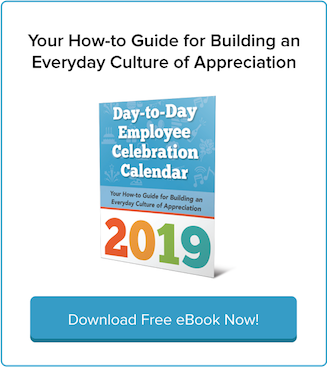 This month, help equip your employees with the knowledge and tools they need to improve their wellbeing — and help them develop habits that will last year-round! Incentivizing healthy choices is a great way to reinforce the benefits and encourage longterm lifestyle changes. According to the Health.gov, this month is the perfect opportunity to start or promote a workplace wellness program. What sets apart excellent wellness programs? CEOs who are committed to them. For the betterment of my company, our employees, their families and the community, I pledge to improve employee health and wellness by providing opportunities and resources for physical activity before, during or after the workday, and to enhance my own health and wellness by engaging in regular physical activity. Molly Yatso Butz, USA Today columnist and Oshkosh Community YMCA health and wellness director, identifies big benefits for companies and CEOs willing to make the commitment. Activity possibilities for Employee Health & Fitness Month abound! Summer is around the corner, and employees will be excited to participate in workplace activities that promote fitness, health and the outdoors, like Bike to Work Day. Wellness incentives ensure that the initial excitement of starting a new health activity will last and develop into a sustainable habit. Share wellness incentives that further enhance employees’ healthy choices — a gift certificate for groceries, or fruits and vegetables, redeemable at virtually any grocery store nationwide! The healthy and practical gift of gThankYou! Fruits & Vegetables Gift Certificates or gThankYou! Grocery Gift Certificates encourages employees to cook fresh meals at home or grab nutritious snacks to bring to work. Best of all, gThankYou food gift certificates are a gift of choice — employees get to decide what, when and where to shop. They’re wellness incentives that help build a culture of workplace wellbeing. Global Employee Health & Fitness Month is just the beginning. Here’s to year-round employee health! 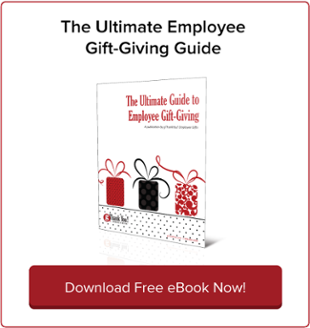 We all need inspiration to make employee appreciation a daily habit. 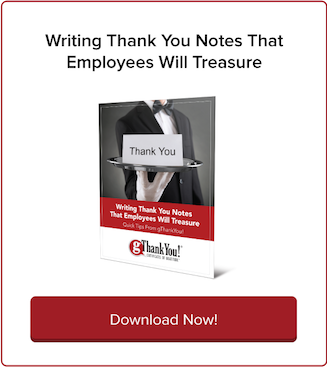 gThankYou’s 2017 Day-to-Day Employee Celebration Calendar gives you the tools and inspiration to build a culture of appreciation every day of the year. Be inspired; download yours today, absolutely free. Here’s to a happier workplace in 2017! Celebrate Employee Health and Fitness Month!